It all comes down to the level of assurance you need to feel comfortable. If you want to look forward to years of worry-free driving with more predictable operating costs, then you need to learn more about the Chevrolet Buick GMC Cadillac Protection Plan – the only plan GM recommends for your new or used vehicle. Rental/Alternative Transportation Allowance, a $40-per-day allowance is provided to help cover the cost of a rental vehicle or other forms of alternative transportation. Made available while your vehicle is in the shop for covered repairs that require at least 2 hours of shop labour time that make your vehicle inoperable, requiring to be held overnight. $200 maximum per occurrence. 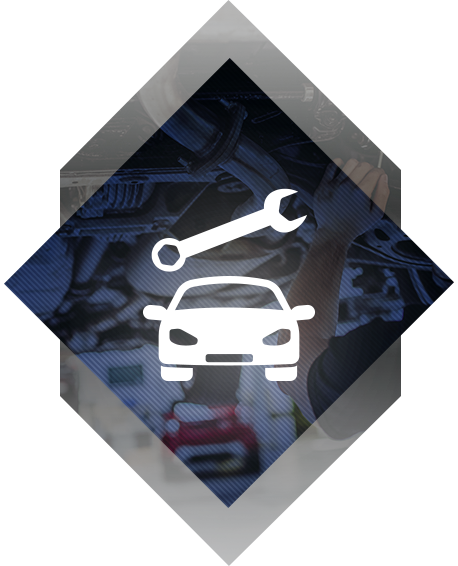 Enjoy the convenience of covered scheduled maintenance services, well-maintained vehicle and peace of mind! 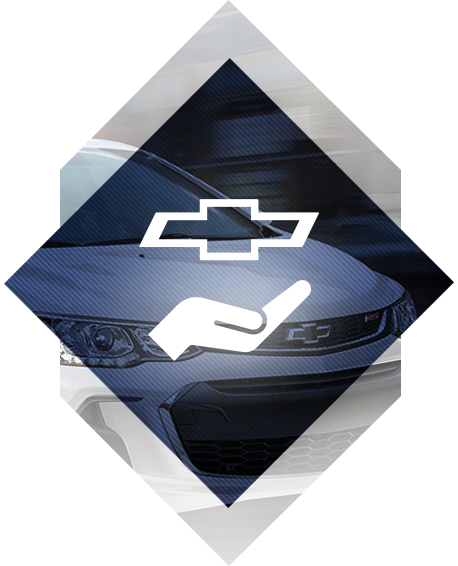 You can extend the life of your vehicle by keeping it well serviced with one of General Motors Maintenance Plans, Essential and Enhanced care. 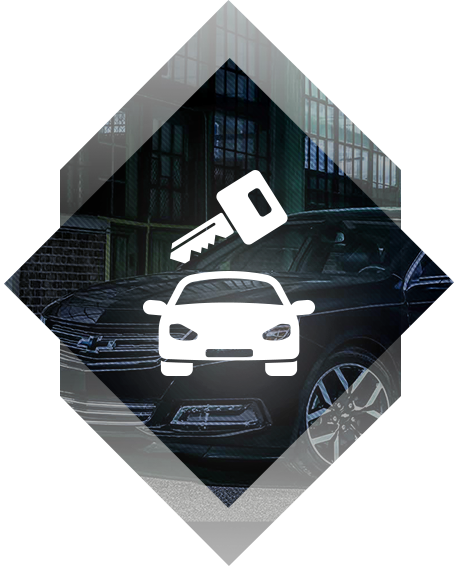 These both provide basic maintenance coverage, oil & filter changes, chassis lubrications, inspections, tire rotations and other specified maintenance services as outlined in Chevroletmaintenance plan contract. Essential Care – vehicle maintenance service contract for leased or purchased passenger cars, crossovers, SUVs, light duty trucks or vans. Covers maintenance service for oil & filter changes, chassis lubrication, tire rotation, multi-point vehicle inspection and other services. Enhanced Care – provides the same coverage as Essential Care as well as maintenance services for brakes, shock absorbers, wiper blades, light bulbs and more. Both plans save you money on basic maintenance services and can help protect against inflationary increases for parts and labour. Both plans are transferable to the next retail owner without any transfer fee. Cost of plan can be included in your vehicle finance or lease contract. Take advantage of four support programs that each add to your reassurance in your next used vehicle purchase. Normal Wear Coverage – on all the parts and assemblies covered by your plan, does not apply to regular maintenance items like brake shoes and pads. Rental / Alternative Transportation Allowance – Includes $40 per day allowance to help cover the cost of a rental vehicle or other alternate transportation when your vehicle is in the shop having work performed on it. $200 maximum allowance for each service visit. 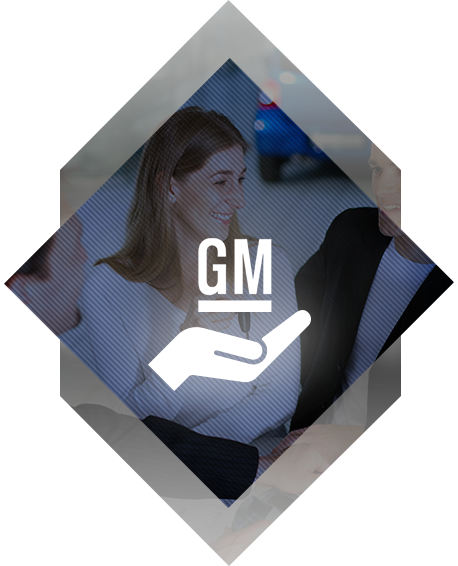 GM Roadside Assistance – 24-hour support to help you in situations like being locked out of your vehicle, having a flat tire, running out of gas, or needing a jump start. Towing and Road Service Allowance – Offered with Powertrain and Custom plans that provide reimbursement for towing. A system or component covered if the plan fails. A lease agreement holds you financially responsible for the condition of your vehicle’s interior and exterior when your vehicle is returned. With XS Wear, you are protected against most out-of-pocket expenses incurred from excess wear-and-tear charges.